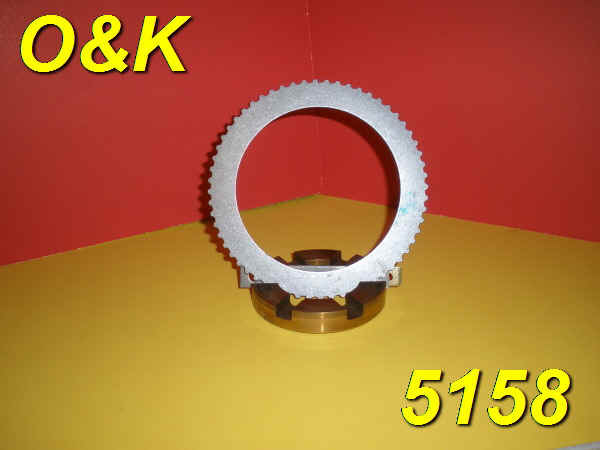 5157 BRONZE 52 INT TEETH $10.00 EA. 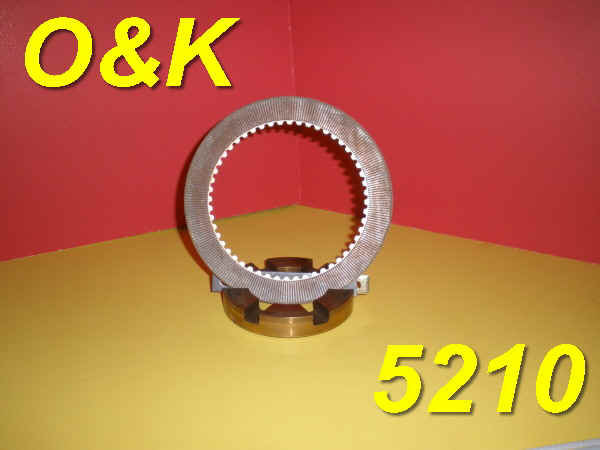 5158 STEEL 60 EXT TEETH $4.00 EA. 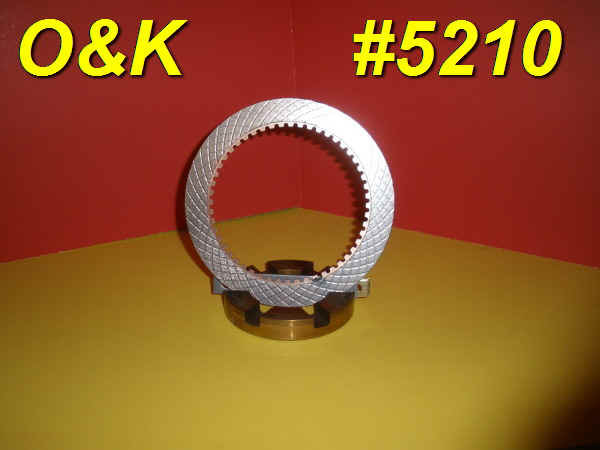 5210 BRONZE 52 INT TEETH LIST or $6.00 EA. 7367 STEEL 60 EXT TEETH $4.00 EA.